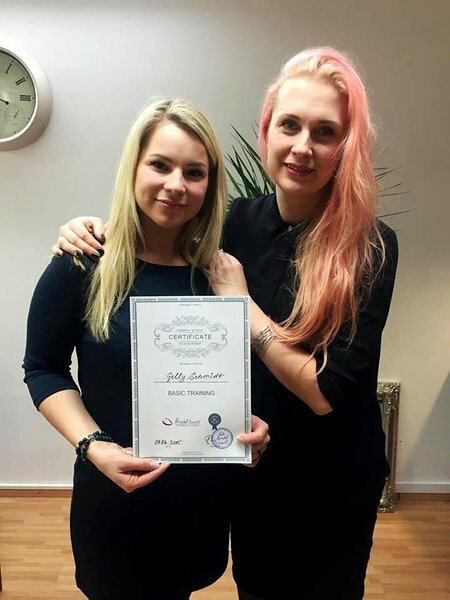 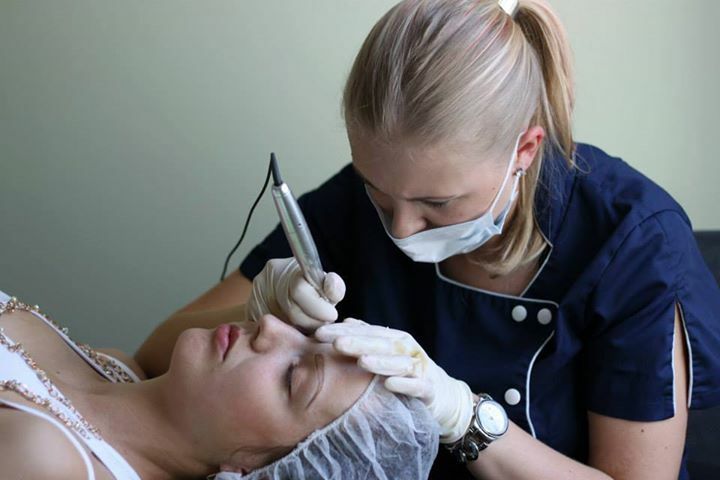 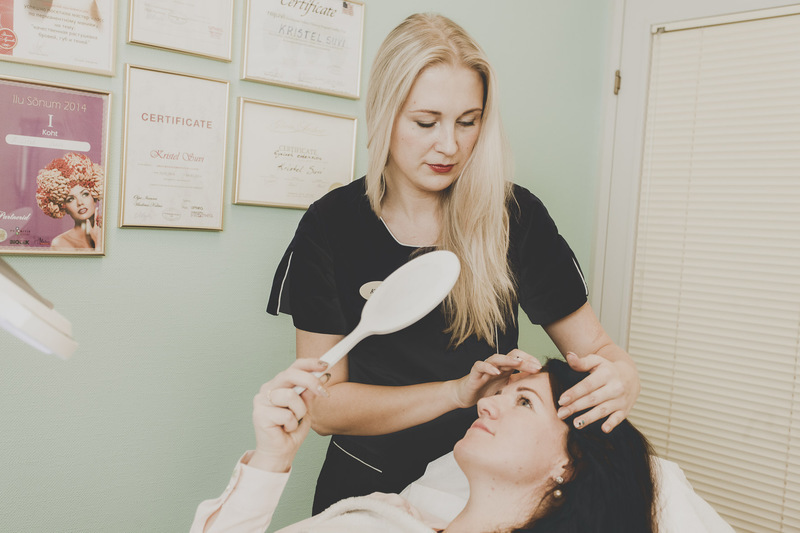 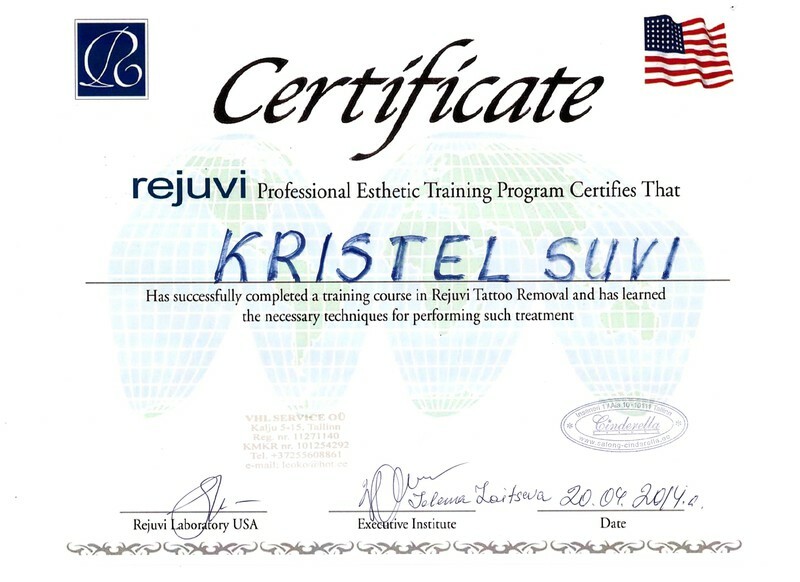 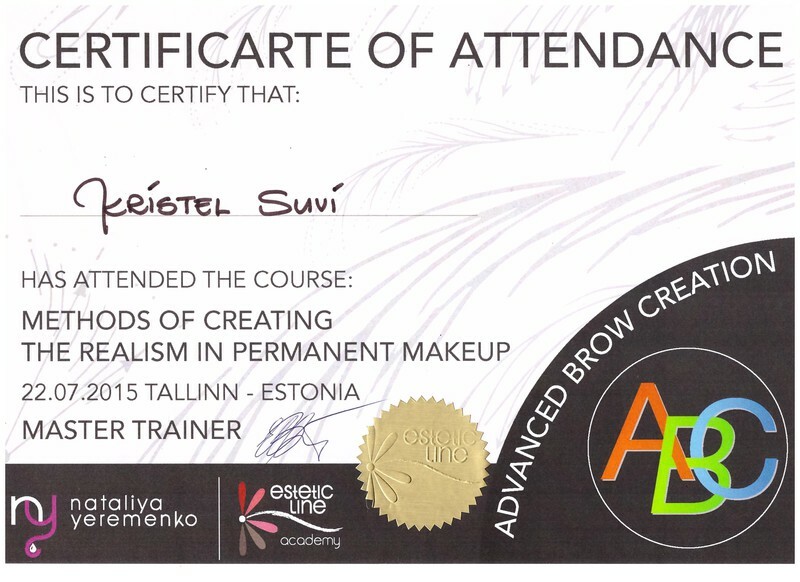 6 years experience in Permanent Makeup field as a trainer and a master. 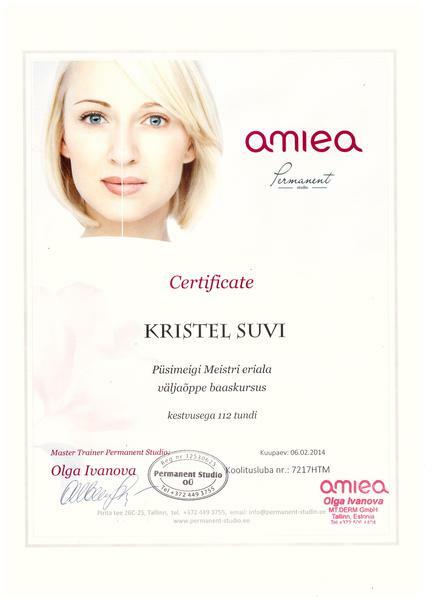 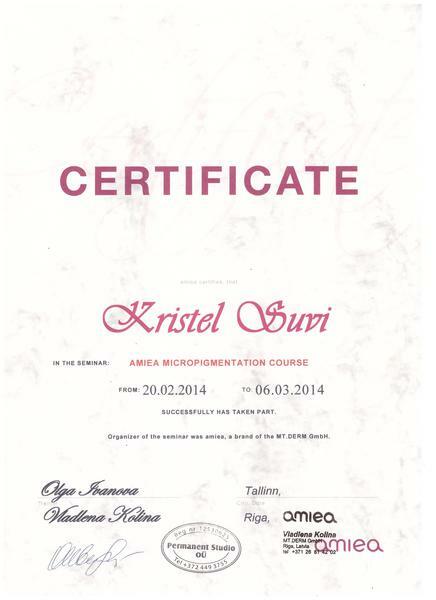 Certification and licence from AMIEA: Permanent Makeup Master and trainer. 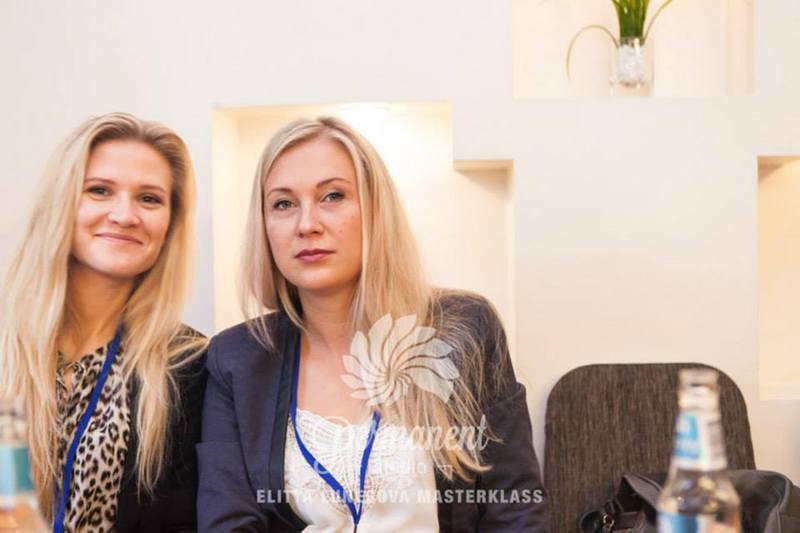 2014. a Baltic States PMU junior master. 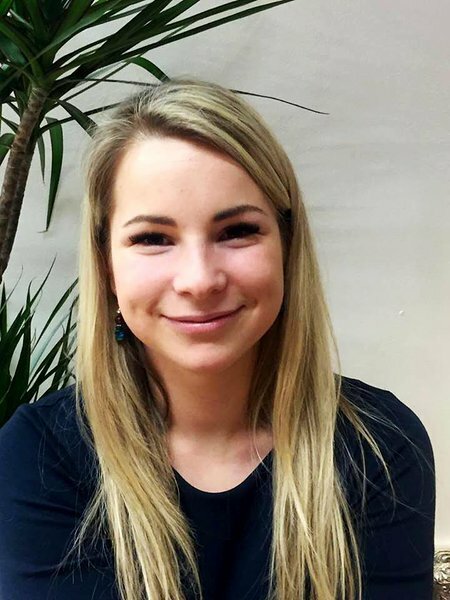 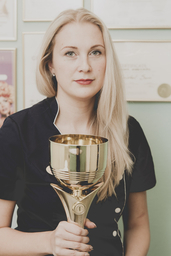 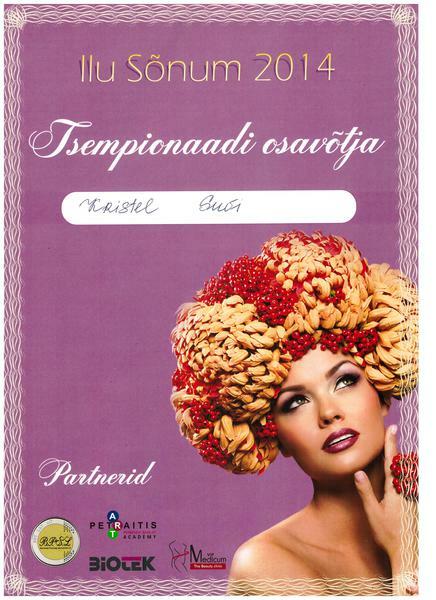 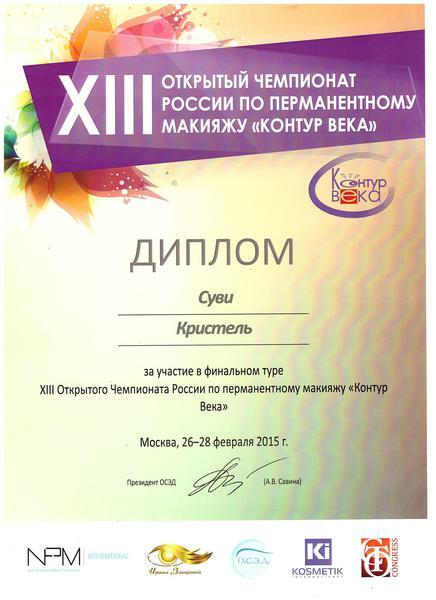 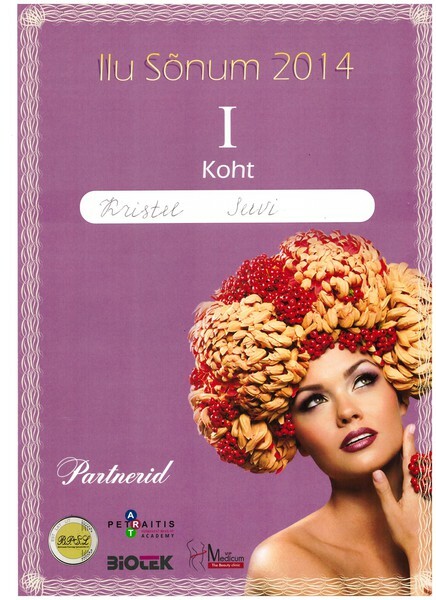 2015 Moscow Kontur Veaka finalist. 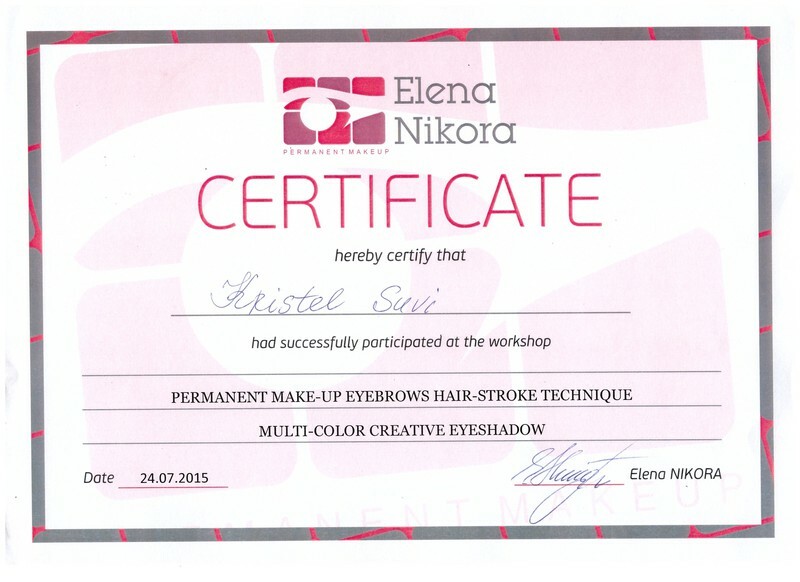 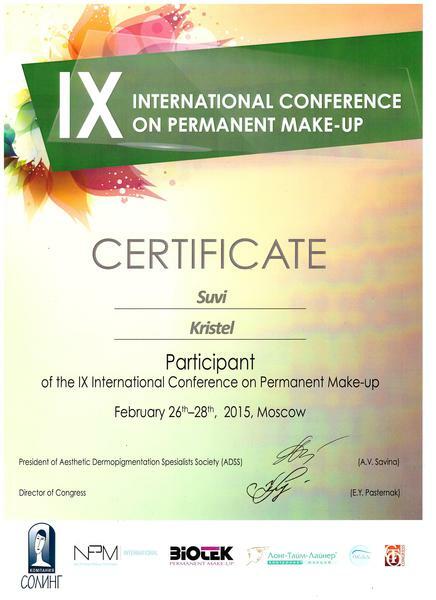 2015 Estetic Line Course: Methods of Creating the Realism in Permanent Makeup.